Ampcontrol is experienced in the design and execution of large scale, industrial projects. From development of specialist industrial gas detection and environment management systems through to integrating independent networks and communication protocols using fibre technology and IIoT, we have the capabilities needed to manage their unique operating challenges. Ampcontrol is also one of Australia’s leading designers of power quality solutions offering MV Power Factor Correction and commercial and industrial solutions through it’s member company Captech. 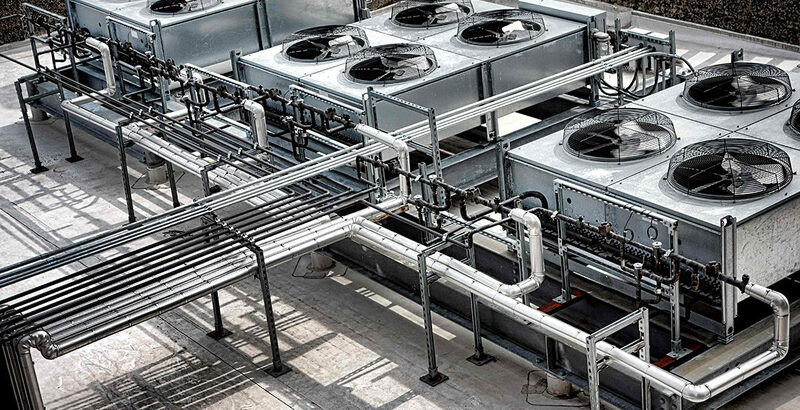 Benefiting from our vertically integrated structure, industrial customers enjoy access to a range of specialist engineering services that focus on the delivery of safe, reliable and controllable systems and supporting infrastructure. With the ability to scale up and down depending on the project, we can service the power utilities sector along with other markets such as commercial grade property developments, food and beverage processing plants, waste management facilities and manufacturing plants. Austech installed a Methane Analyser System at one of NSW’s largest landfill to electricity generation sites. Look at how Adasa products have helped achieve environmental stability and proactively safeguarded water systems around the world.